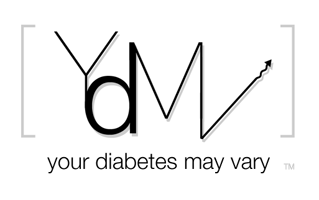 As a parent I tend to think of all the things diabetes is in my kids lives. Sometimes I need a little reminding of all the things kids are not. 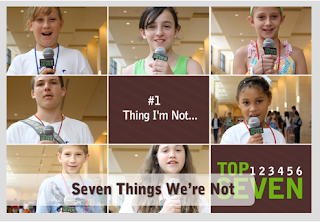 theBetesNOW has short video of some of the kids at FFL sharing the Top 7 things they are NOT. Beautiful and Amen! to that Bennet!